In order to be successful, all creative professionals must motivate themselves to set (and work toward) both short-term and long-term goals. Whether those goals are to launch a marketing campaign that brings in new clients or to improve your skills, it’s important to have the right tools in place to set and manage those goals. 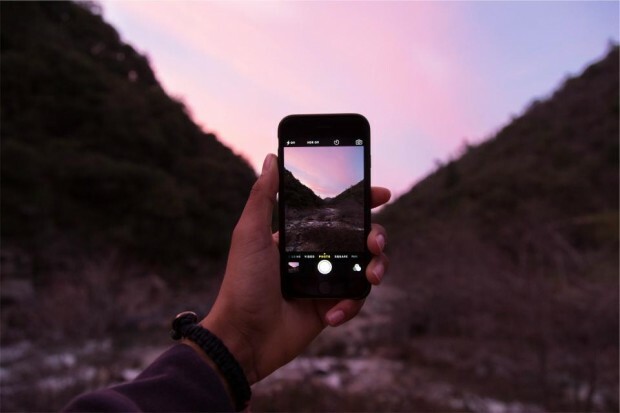 Since many photographers, designers, and writers use smartphones to manage many aspects of their lives and businesses, mobile apps are often the best solution to setting and tracking goals. You’ll have access to the app on the go, allowing you to constantly review your goals and make sure you’re staying on course. With so many apps available, it can be difficult to choose just one. 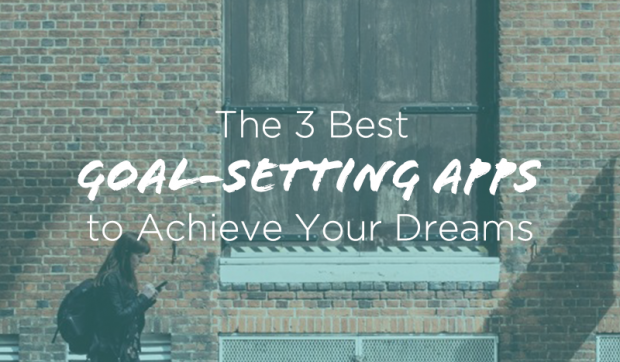 Here are my picks for the 3 best goal-setting apps to help you meet your goals and grow your business. SMART goals are specific, measurable, actionable, relevant, and timely. The Smart Goals app helps users create and work toward achieving goals, dreams, and habits. When you create a goal in the app, you also list your milestone along the way, which helps you measure success. You’ll also be asked to define why the goal is important to you. The dreams feature is designed for long-term “bucket list” goals such as visiting a beautiful foreign country or capturing a certain landscape you’ve been dying to shoot. Habits lets you choose positive activities you’d like to become regular habits, then track your consistency. Smart Goals costs $2.99 in the iTunes App Store. If you prefer a free app, GoalsOnTrack may be a better choice. Available for both Android and iOS, GoalsOnTrack also works SMART goal-setting concepts into its templates. Once a goal has been entered, the software helps break it down into small, easily-achievable tasks to reduce procrastination. Progress is tracked in real time, motivating you to keep going. If you’d like an extra boost, you can upload photos to help visualize your goals. You can even partner with other app users to cheer each other on as you work toward your goals. With a setup that resembles Microsoft Project, Lifetick treats each of your goals and sub-goals as though they are tasks within a professional project. The app is web based, so no download is required and it’s accessible from any device. The free version allows only four goals, and you’ll need to upgrade to a paid version to add more. When you first join, you’ll be asked to define your core values, then follow the SMART methodology to set and manage your goals. 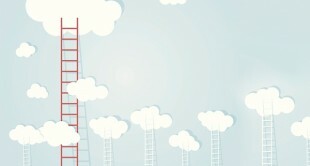 You can even share your goals with friends or colleagues and work together to achieve a larger goal. A professional version is available to let you bring an entire staff together to work toward meeting your business’s goals. 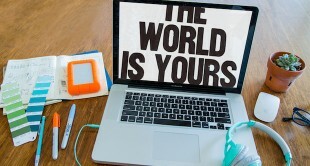 To grow your creative business, it’s important to have goals in place. With the right tools, you can set, manage, and track your goals, while always maintaining insight into your progress. When you can add friends or team members, you’ll be able to either work together to meet your business’s goals or cheer each other on as you work toward building your businesses.